Marietta, Ohio is home to some of the friendliest people in Ohio. Send a friend or family remember a shirt to remind them that Somone in Marietta Loves them. 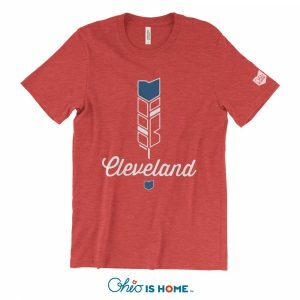 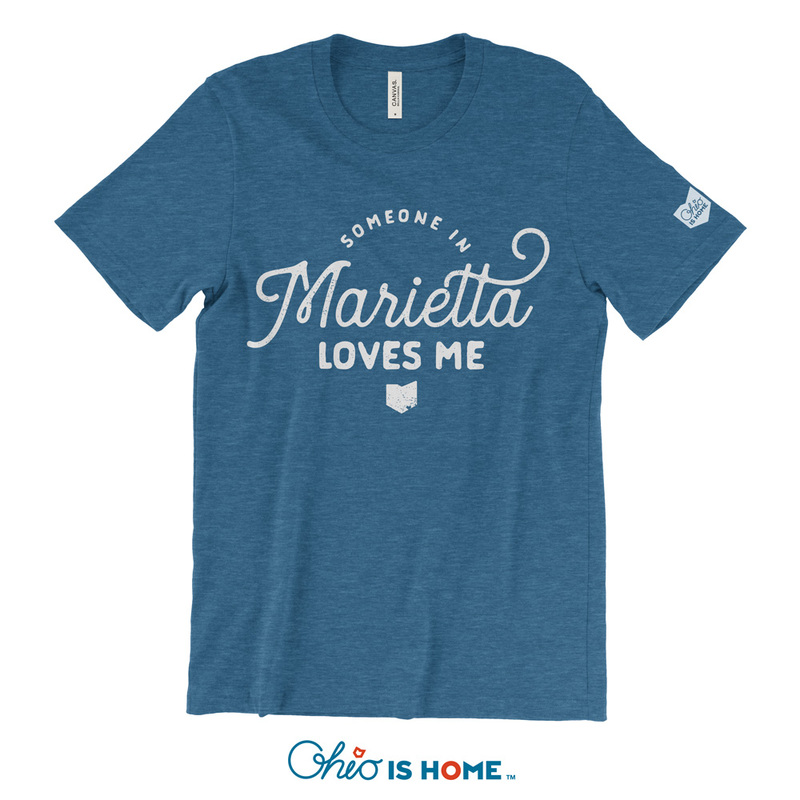 Enjoy our Someone in Marietta Loves Me t-shirt, sure to be their favorite, softest shirt they will own! 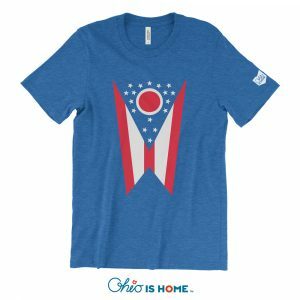 Shirts will ship/be available for pickup the week of October 20th.